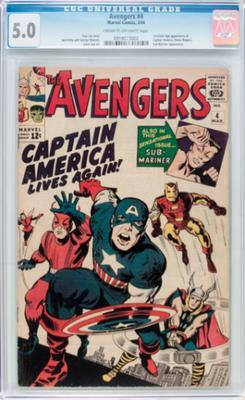 Avengers #4 CGC 5.0 Value? Editor's reply: Thanks for writing. Most people who collect Silver Age comic books know this is an important 'milestone' or key issue, the reawakening of Captain America from his long period encased in ice since the Golden Age. That makes it the first Silver Age appearance of Captain America, and so a desirable comic book, particularly a couple of years ago when Avengers movie fever was at its peak. Apart from Avengers #1, Avengers #4 is the 'best' comic in the run. Values have fallen since the movie mayhem settled down, but there is a second Avengers movie coming up, and who knows how many others in the works? 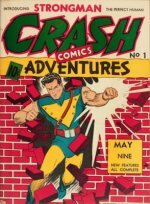 Check current values here, but I expect this comic book to fetch you somewhere between $550 and $700. You can read our Avengers comic book price guide here. Comments for Avengers #4 CGC 5.0 Value? mmm look at the average dealers book price why is yours under a QUARTER of theirs? This page was published in 2012. $500-$700 for a graded 5.0? 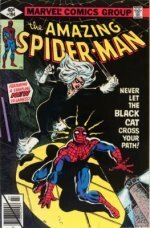 Show me where I can find a graded 5.0 of this comic for $500.00 please. This page is several years old, Rolland. A CGC 5.0 is now selling for $1,250-1,400.